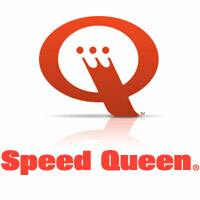 Lead Household Appliances (Pty) Ltd is the sole Southern African agent for Speed Queen domestic appliances. 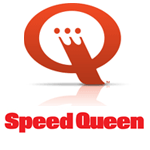 Speed Queen ® washers and driers have achieved legendary status in Southern Africa, and other parts of the world thanks in most part to their widespread application in commercial laundromats and other commercial institutions, where they continue to enjoy an unparalleled reputation for simplicity, durability and performance. Domestic washers and driers come from the same production lines as their commercial counterparts providing customers with commercial reliability in the home environment. We have certified technicians available in Durban, Port Elizabeth, Bloemfontein, Joburg, Nelspruit, Pretoria, Cape Town, Windhoek and in all areas of South Africa. Though load sizes will vary a little depending on the washer’s capacity, there are some general guidelines you can follow. 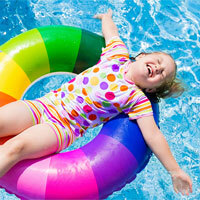 Summer days are some of the best days of the year… but not always the best days for your clothing. Chlorine, sunscreen, deodorant, perspiration, body oils… How do you get the stains out, especially if you’ve already laundered a few times before noticing the discolouration? 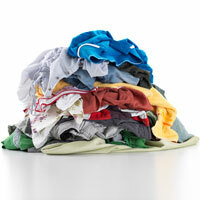 Not to worry, those stains and the odours will be taken care of with your Speed Queen washer and these quick tips. 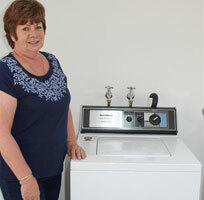 33 Year old Speed Queen ® Washes its first load – Perfectly! This machine, which was purchased in 1985, did its first wash on November 23 2018. View the current range of Speed Queen ® Domestic Washing Machines that are for Sale in South Africa in 2019 and find out where to buy one!